Please select a size. UK 3 - Low StockUK 6 - Low Stock Please select a size. 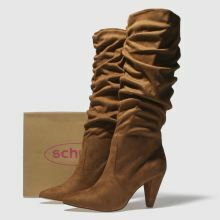 Pop this Sister on to make any outfit new season ready as it arrives from the latest schuh collection. 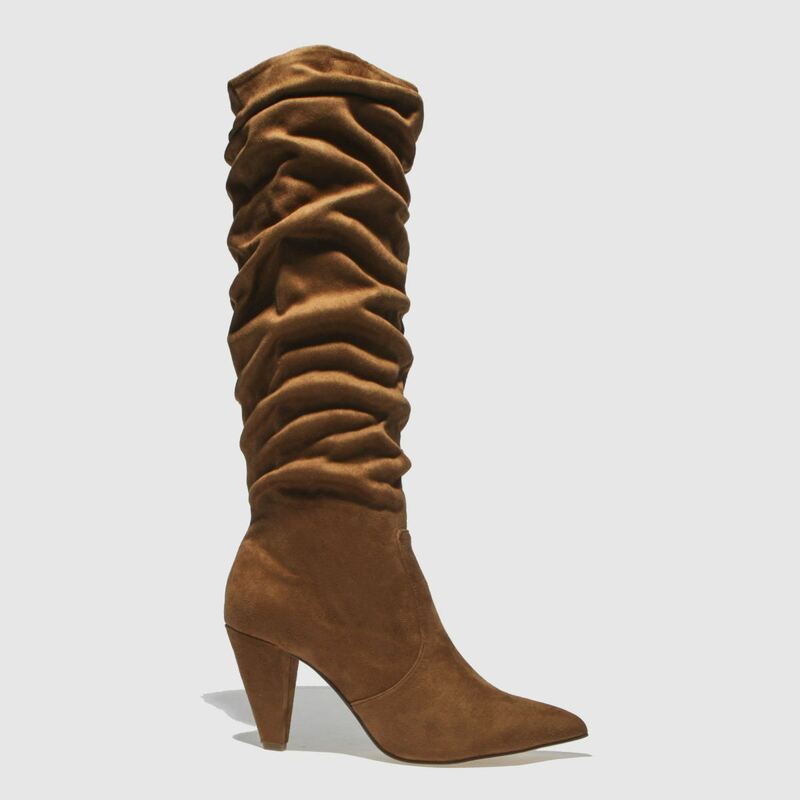 The man-made knee high boot is crafted from a soft man-made tan material with a ruched effect calf for that relaxed vibe while a 9cm heel completes.